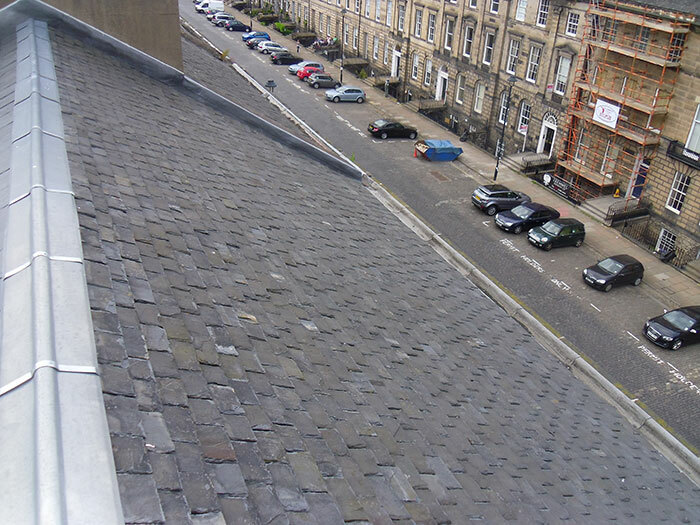 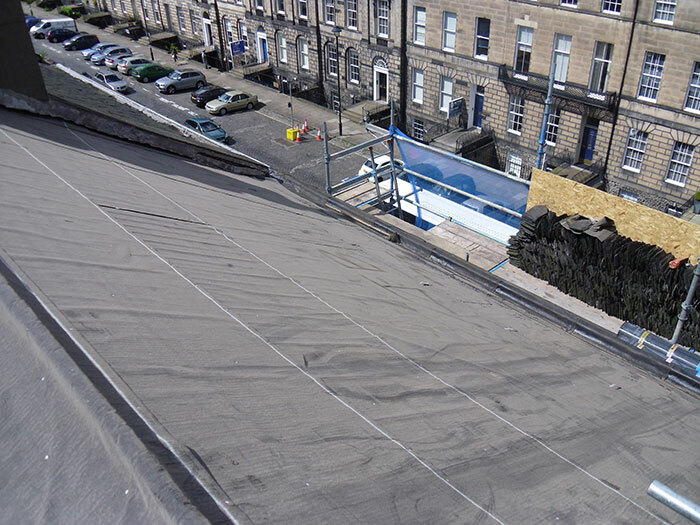 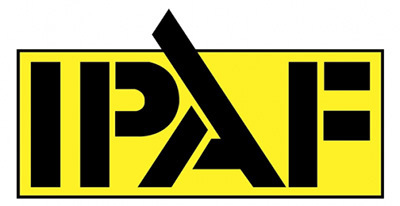 The complete range of slating and tiling is undertaken by Apex, whether its a slipped or broken slate/tile or strip and re-slate we can advise and conduct these services to meet your requirements. 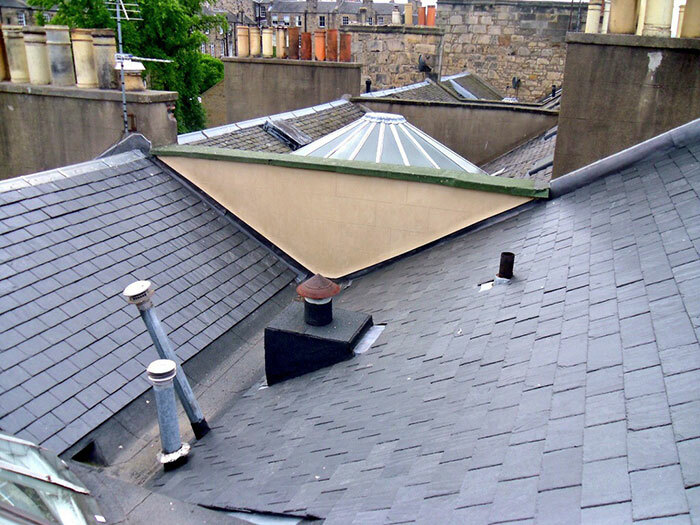 Whether it is slate or tile to be laid the overall life expectancy of the roof would be vast in any case and providing there has been the proper periodic maintenance of such roofs they could be expected to last for quite literally a lifetime where premium materials have been used. 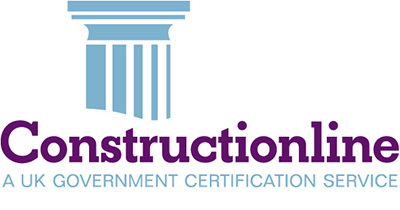 Dependent upon which materials have been used you would be provided with at least a 25 year guarantee on completion of complete renewal. 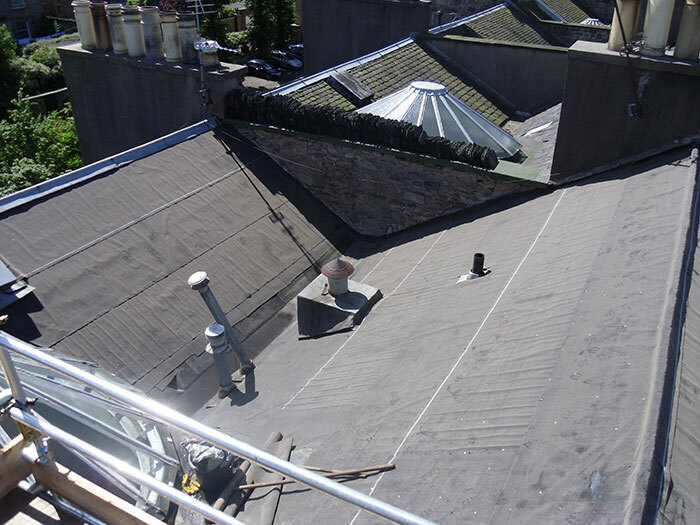 All lead, zinc and cast materials incorporated on these types of roof are also carried out by our in house trades and subsequently guaranteed for the same period of time.